Get Your Music on the Summer Games in Rio TV Broadcasts. White Knight Worldwide Media (BMI) and MusicOpps.com are pitching select artists for placement in U.S. and international broadcasts for The Games in Rio. This includes all events, promotions, trailers and recaps associated with the buildup, qualifying events, human interest pieces and TV broadcast for "Rio 2016" and the subsequent Paralympics Games. Editors and producers specifically requested music that is exciting, reflective, uplifting, anthemic and celebratory in order to capture the spirit of this global athletic event held in Rio de Janeiro, Brazil. Music may be used during the games, remaining qualifying trial events, main event coverage, highlight reels, pre/post segment broadcasts, intro and outro clips, TV/commercial break trailers, and many other placements across various licensed outlets. Usage will air on major television networks in the U.S. and internationally, resulting in duplicate royalties for re-airs and multi-territory usages. Music will be exposed to millions of viewers, sponsors, editors, producers, and brands. Rock, Indie, Pop, Hip-Hop, EDM, Orchestral, World Music,Instrumental, Cinematic Scores, cues and all applicable cross-genres. This opportunity is open to multi-cultural lyrics, but must be uplifting and encompass the spirit of triumph. If selected, you are guaranteed to maintain all of your rights and will earn royalties from your P.R.O. (Performance Rights Organization) as seen on your quarterly statements. Sync fees may be offered to the artist, on a case-by-case basis, at the discretion of the producer and is dependent upon the usage of the song, band/act popularity and budget restrictions. These spots will be exposed to millions of fans across the nation and on-screen chyron credit will be given as well as artist web links (where applicable, as determined by the segment editor at the network). All songs submitted will be reviewed thoroughly by MusicOpps.com staff. All tracks that match the submission criteria will then be passed along to the television network producers for consideration into their broadcasts. 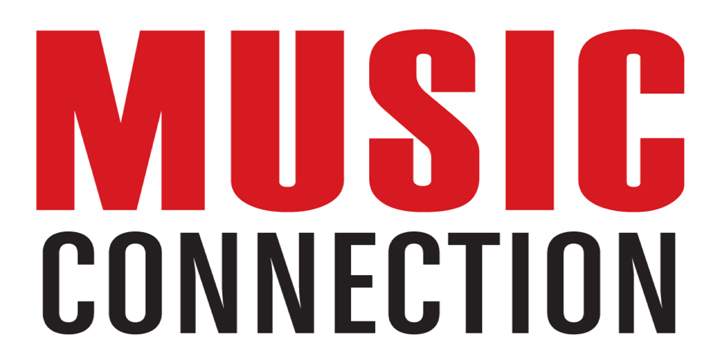 If selected by the producers, MusicOpps.com will then provide the usage agreements and/or financial information/invoices to aid artist and/or artist representation in completing the process. Artists selected by producers must have .WAV files and metadata information on hand to meet producer deadlines. Further information will be provided once selected. NOTE: Even if you are not selected for this opportunity, you may be considered for future licensing opportunities. - A SoundCloud streaming link of your song (for producers to stream). No file-delivery or FTP links.